How did Second Empire architecture — elegant and innovative — become the de facto style for haunted houses and creepy attractions? Of all the architectural styles, perhaps none has been more unfairly typecast than Second Empire. Imagine the quintessential haunted house: big and dark, a tower, a steeply sloped roof. It’s the house Charles Addams drew for his charmingly creepy family. 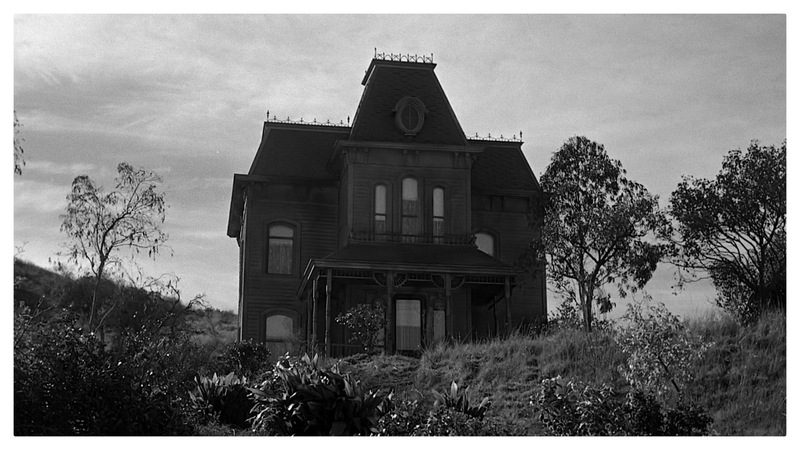 It’s the house on the hill in Alfred Hitchcock’s “Psycho.” Once Norman Bates took up residence, there was no going back. Second Empire became the preferred haunted house style. The style takes its name from the reign of Louis Napoleon, whose Second Empire lasted from 1852 to 1870. 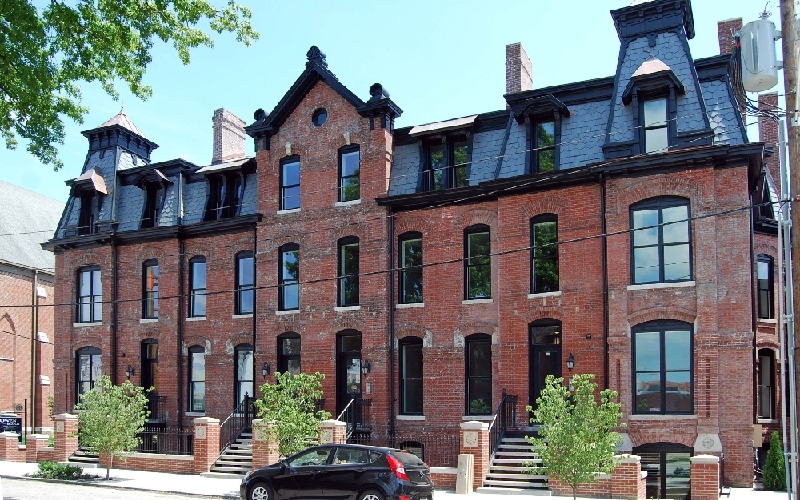 Its hallmark is the mansard roof, popularized by French architect Francois Mansart in the seventeenth century. The hipped roof’s steep slopes give the attic more headroom, and with dormer windows for light, make the space more usable. Second Empire enjoyed popularity in America from roughly 1860 to 1880, taking root just prior to the Civil War and flourishing in the prosperity of the Reconstruction. 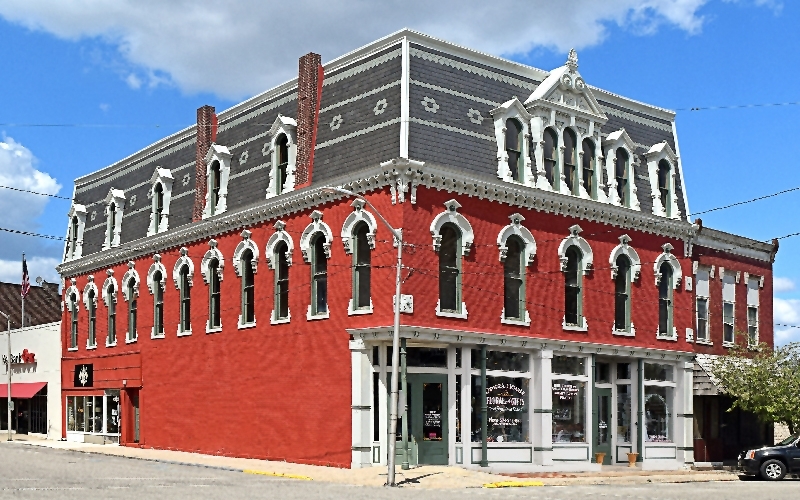 When the style fell out of vogue, many of Indiana’s Second Empire buildings fell to the wrecking ball. Today, the relatively rare Second Empire style survivors get more respect. 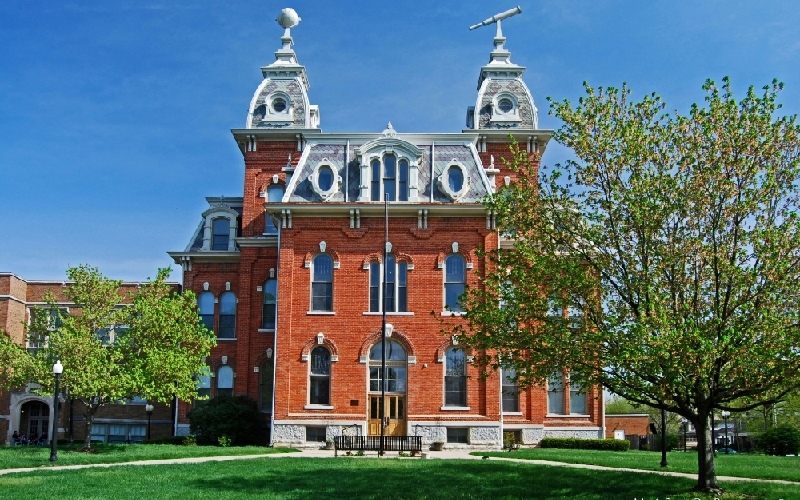 You can see restored examples around the state, including the Owen Block in Evansville, Knightstown Academy in Henry County, and the Vurpillat Opera House in Winimac. 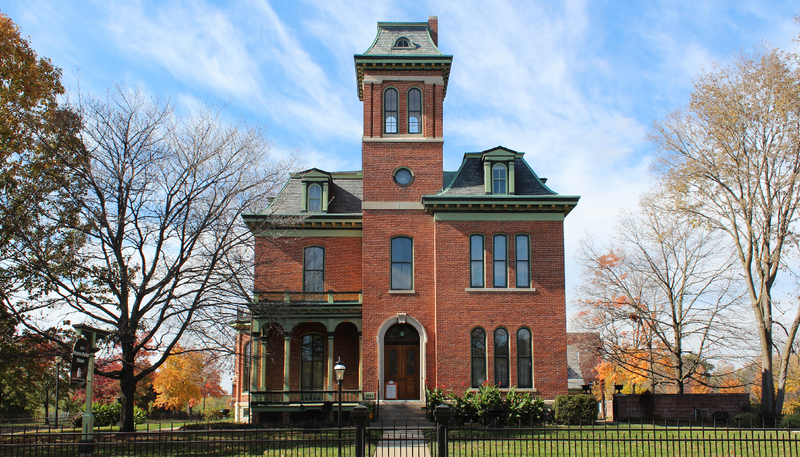 One of Indiana’s finest examples of the Second Empire style happens to be Indiana Landmarks’ own Morris-Butler House in Indianapolis. Though it no longer serves as a museum, the 1865 house is the ideal Halloween backdrop. 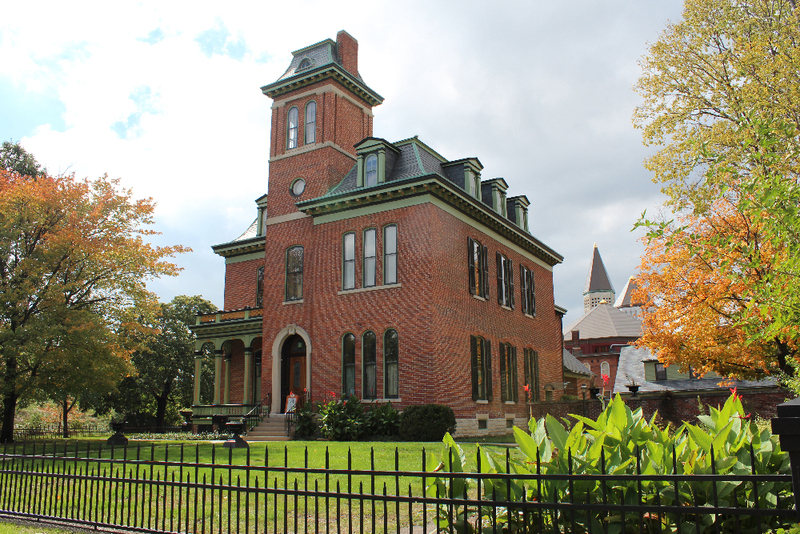 Take a stroll past it – and maybe stop for a spooky selfie – on the way to Silent Halloween at Indiana Landmarks Center on October 26.